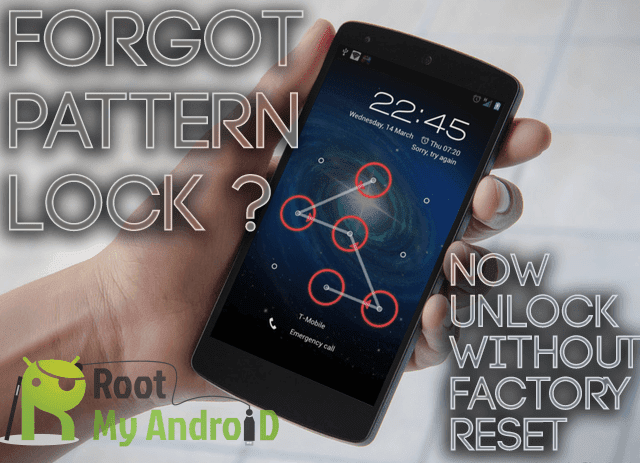 Home / How to Unlock Bootloader of Huawei Devices / How to Unlock Bootloader of Huawei Devices? It will erase all your Internal Storage Data, so we advise you first to take a complete backup of your phone and then proceed. First, enable ‘USB debugging’ and ‘OEM Unlock’ option from setting > developer option >. 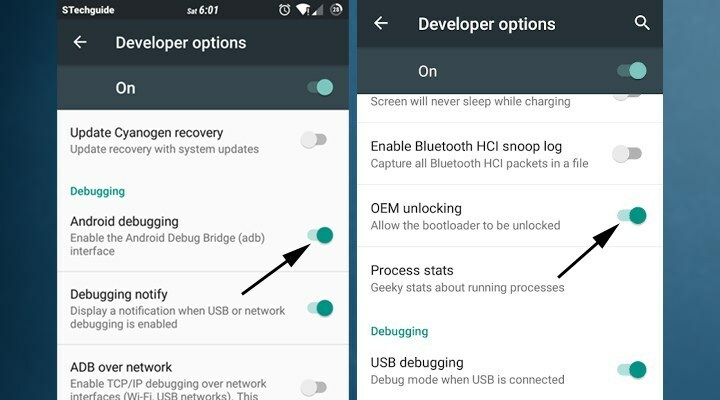 To enable Developer Options, go to About phone and tap the Build Number 7 times. 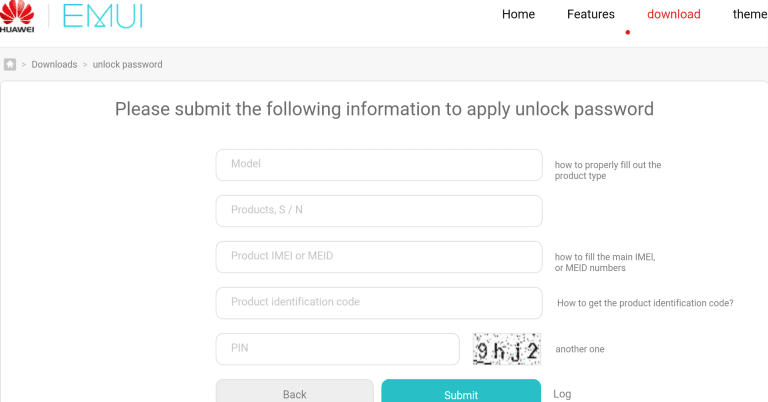 Now create a Huawei id from this page. To unlock bootloader of Huawei Honor 5X, type “fastboot oem unlock unlock key”. Here replace unlock key with the key you got. 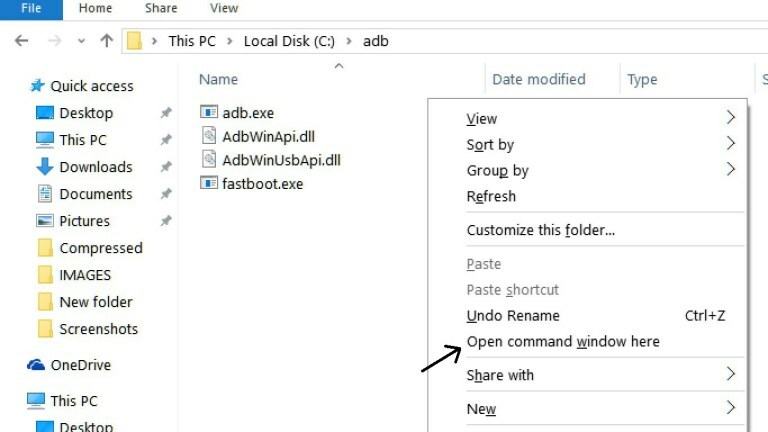 For example “fastboot oem unlock 21084949302847″. 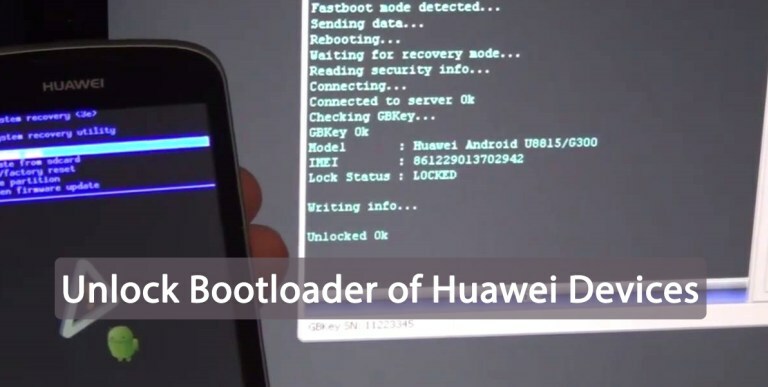 This is the complete guide of how to unlock bootloader of Unlock Bootloader of Huawei Devices. If you have any doubt related to above process comment below.